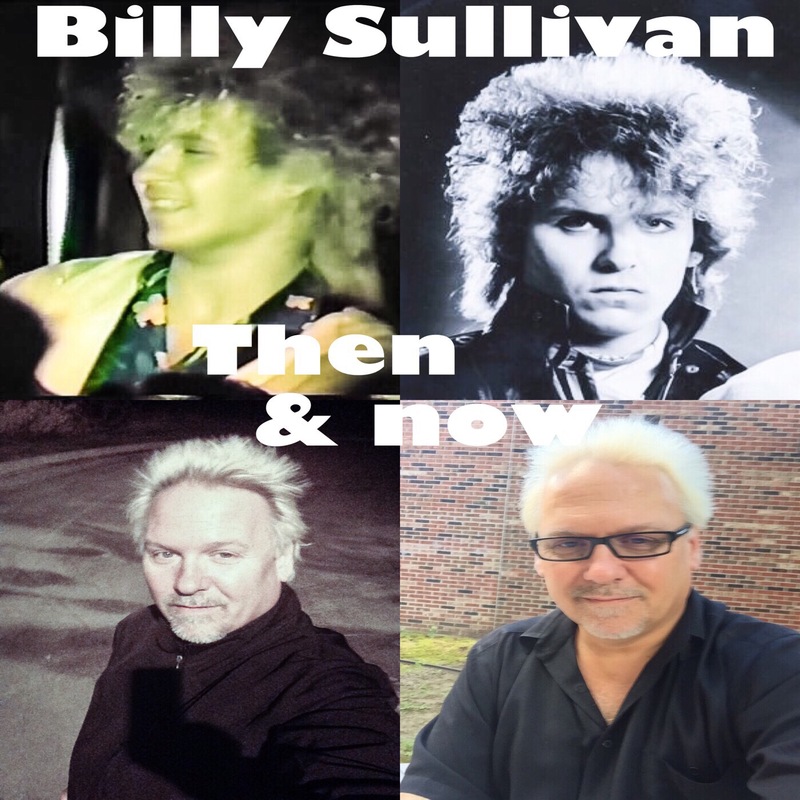 THE NEW CD "BILLY SULLIVAN DOES THE BRITISH INVASION” cd second pressing is NOW AVAILABLE!! 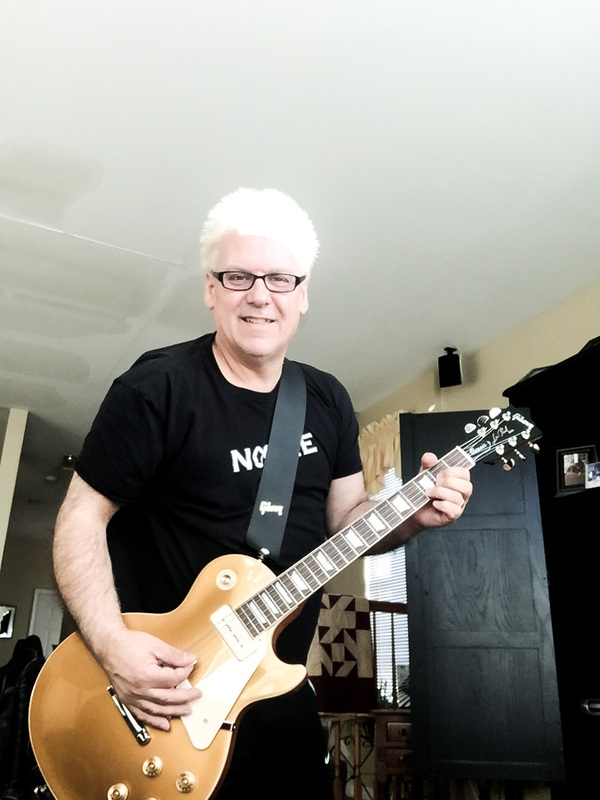 check gig page for ALL dates in Chicago, Cleveland dates. Paul Pope is retiring from the music business. 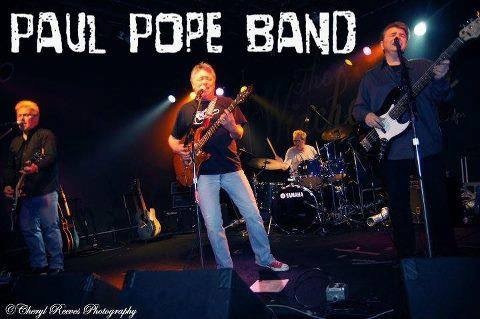 Only 3 more dates for the Paul Pope Band Farewell Shows! 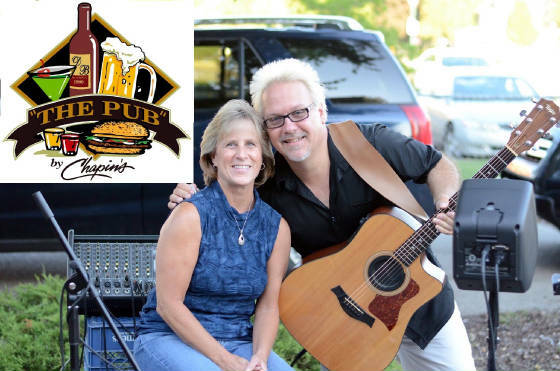 Friday & Saturday April 19 & 20 Bobby J’s Cheektowaga NY, Thursday April 25 at the Musicbox Cleveland OH! 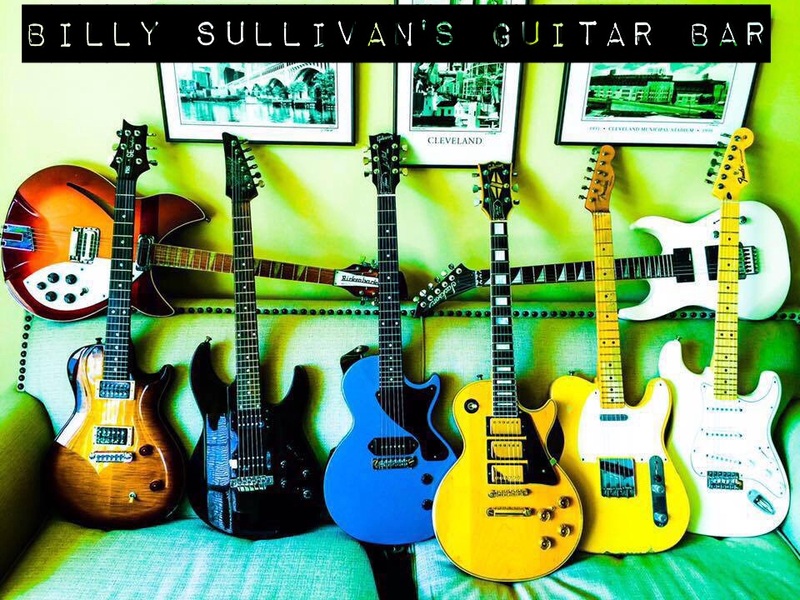 Available Now for a new reduced price of 5.00 US "Billy Sullivan's Guitar Bar"
Some new copies are now available once again! 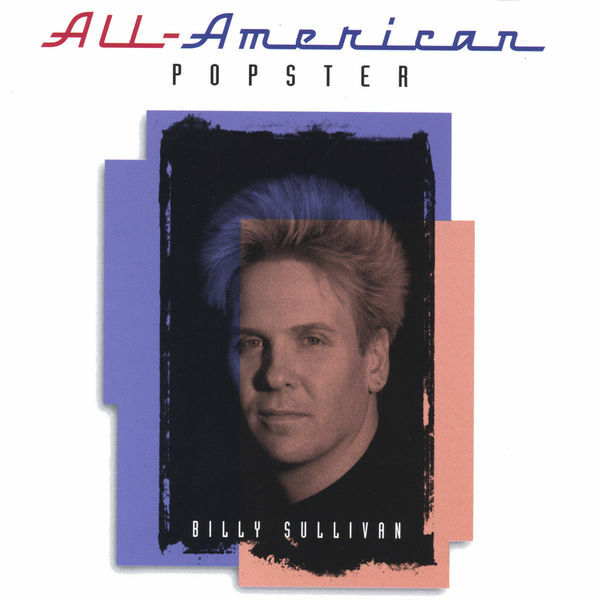 Billy Sullivan's 2001 release "All-American Popster" now available for downloading on these music downloading websites: Lindows AudioLunchbox BuyMusic Rhapsody Napster MusicMatch Apple iTunes DiscLogic . 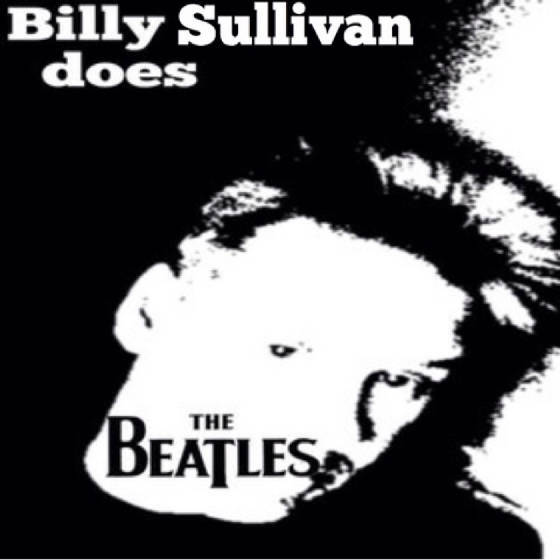 A new shipment of "Billy Sullivan Does The Beatles" are on the way!! Accepting orders now!